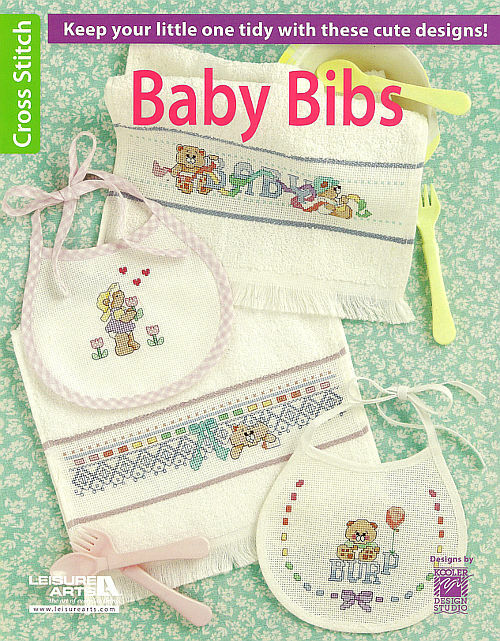 Keep your little one tidy with these cute designs. 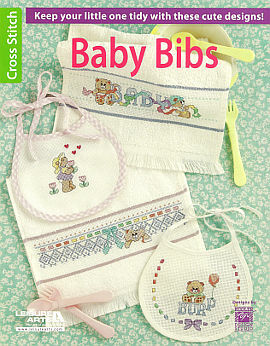 Adorable baby bibs designs in cross stitch to adorn bibs of all types. This book includes clear charts, keys, general instructions, stitched photos and two alphabets to personalize those sweet little projects.